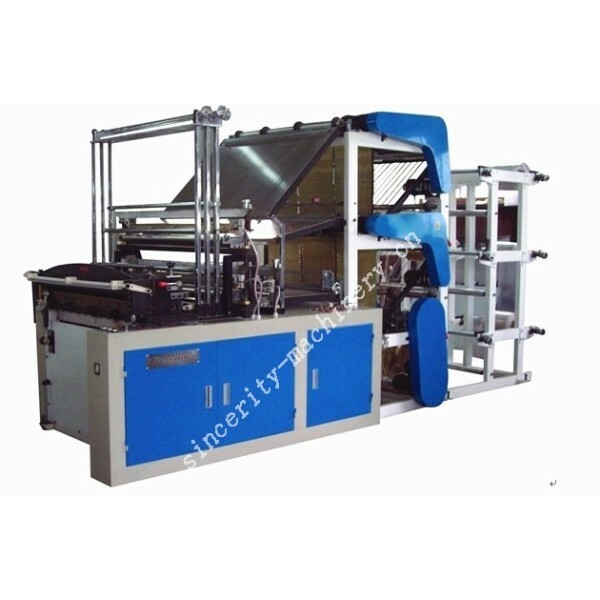 The 9 channel plastic bag making machine can make plastic bag in 3layers , 9 lines (channels) in once process . Equipped with the photoelectric eye tracking, host frequency control, stable operation and high precision bag. With overload, overvoltage automatic protection, automatic counting device can be arbitrarily set the number of batches, number of sheets, etc. 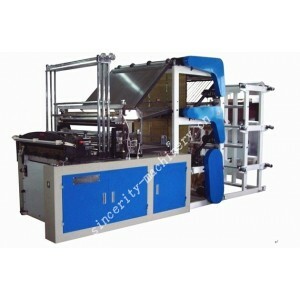 It is an ideal machine for making flat bag and vest bag (shopping bag) .